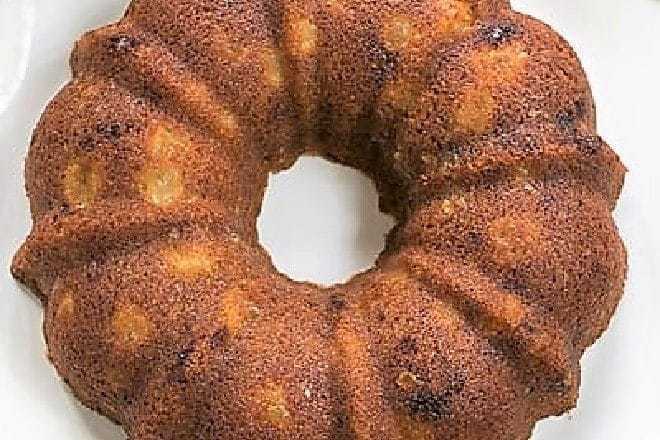 Chock full of fruit and spice, this apple ginger coffee cake will dazzle your friends and family. Apples, two layers of streusel and a double dose of ginger make for a scrumptious, memorable breakfast treat! Plus, leftovers are wonderful for dessert! My sister, Maddy, flew in from Denver to have an art show at my house. She left her paintings behind and set up a display of her repurposed jewelry, plates, coasters, note cards and bags. I, of course, cooked up a storm. This apple ginger coffee cake drew the most recipe requests of all the brunch treats I served, a sure sign of a winner. With chunks of apples, crystallized ginger and two (yes, TWO) layers of streusel, it will be a winner at your house, too. Moist, and chock full of apples, ginger and spices, this shouts Autumn Has Arrived! Don’t go overboard with the apples. One medium apple is perfect. Any more and the cake will be too wet; still tasty, but not as perfect as it could be. This fall breakfast treat is perfect with just a dusting of powdered sugar, but this coffee cake could also be served for dessert with a drizzle of caramel sauce. Mmmm…that is making me hungry. It might be time to bake another. It’s ALL about the plating! 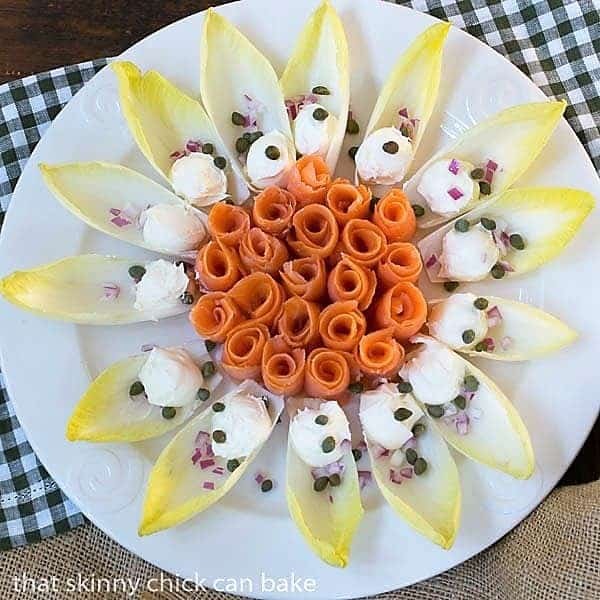 Using endive leaves to hold the accompaniments, and rolling the smoked salmon into roses to serve with bagels is an elegant brunch offering. Always a winner, these moist, flavorful pumpkin bars are topped with a decadent cream cheese frosting and a fun pumpkin garnish! 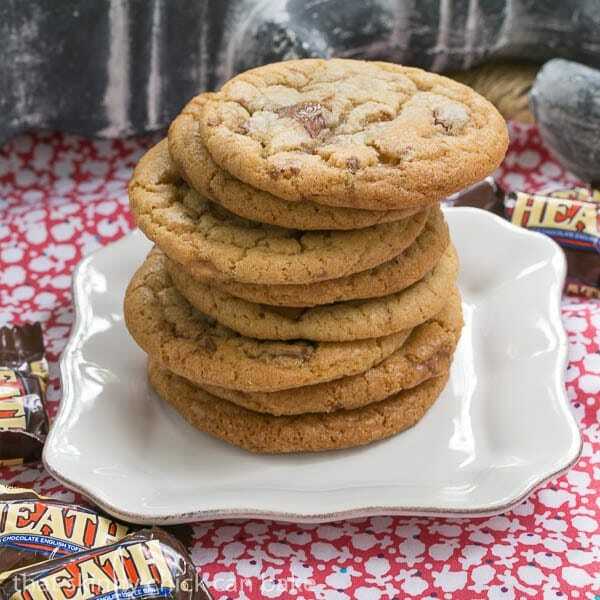 Adding toffee, in my opinion, takes cookies to the next level! 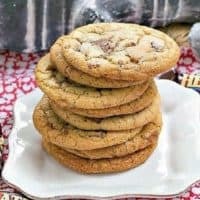 These brown butter toffee cookies are addicting! 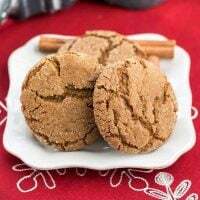 One of my absolute favorite holiday cookies, these gems are chock full of scrumptious ingredients and the texture is also out of this world!!! A fabulous apple streusel coffee cake chock full of autumn spices. Adapted from Fine Cooking. Heat the oven to 350°F. Butter and flour a 10-cup bundt pan and set aside. For the streusel, mix together the brown sugar, ginger, cinnamon, flour, and butter with your fingers to make large crumbs. Mix in the walnuts and refrigerate until ready to use. To make the cake, whisk together the flour, ground ginger, nutmeg, baking powder, baking soda, and salt into a large bowl. Stir in the crystallized ginger and set aside. 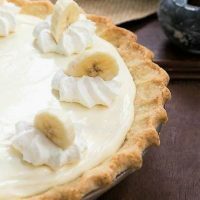 In a large mixing bowl, beat the butter with an electric mixer until light and fluffy. Gradually add the sugars, continuing to beat until very light. Add the vanilla and then the eggs one at a time, beating each one in well before adding the next. Alternately stir in the flour and the buttermilk, until the batter is just mixed. Do not over mix. Gently stir in the chopped apple. Pour half the batter into the prepared pan. Sprinkle with a third of the streusel. Pour in the remaining batter and top with the remaining streusel. Bake until the top of the cake is firm (a skewer inserted in the center should come out clean), about 40 to 45 minutes. 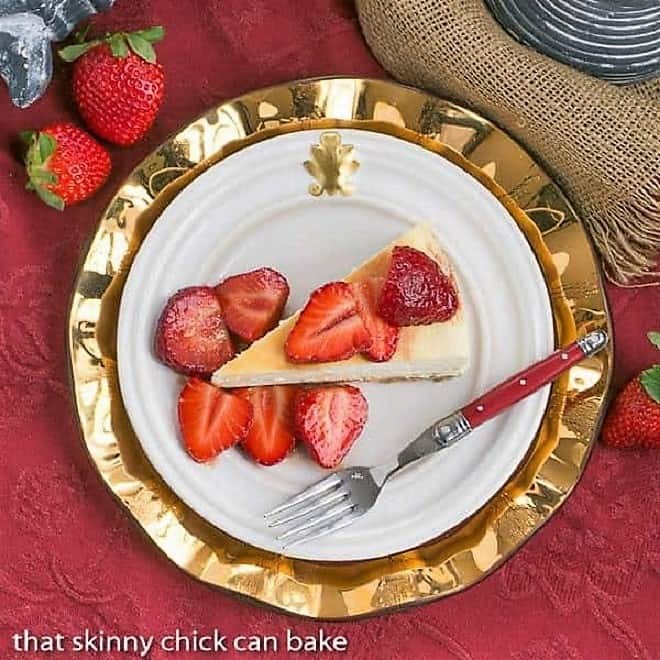 Cool for 15 minutes in the pan, then invert the cake onto a serving platter, dust with powdered sugar, and serve slightly warm or at room temperature. 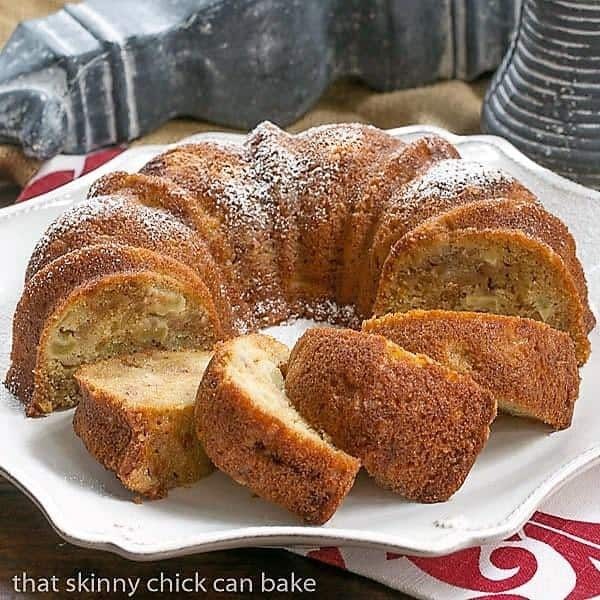 This coffee cake sounds and looks amazing, Liz! Love the flavours! This sounds wonderful! I know everyone is making pumpkin desserts, but in the fall my heart is with apple recipes. This is so pretty and the flavors of this coffee cake sound incredible! I love the double streusel and all those apple chunks in here too! I still have some apples in our orchard that I can use for your cake with the crystalized ginger…it sounds terrific. Such a gorgeous cake!! I can definitely see why it was a hit! but the gingery flavour bring it to another level of taste, worth to try! I just hit the print button!!!! I am excite about trying this delicious sounding cake. Looking forward to the rest of the recipes. Does your sister have an Etsy shop to see her creations? They sound wonderful. Dear Liz, What a delicious cake, so tempting! specially with the coffee and ginger. I would like to have it right now with a cup of tea. I LOVED seeing all the pics from that jewelry party. You are certainly a dynamic duo! And this cake–well, if it’s a hit for folks with such fine taste, I’ll have to save it for my recipe log as well. Apples and spices simply sing of fall. A beautiful cake for fall and one that everyone should have in their repertoire! And what a fun party. I used to love to do those! 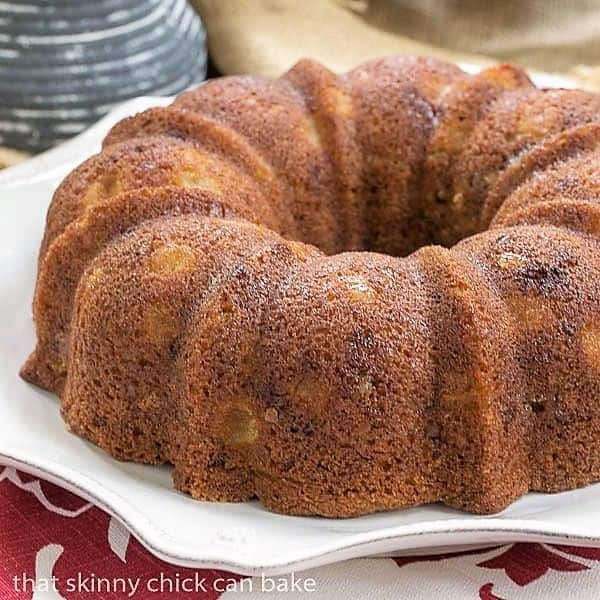 Apple cake and fall seem to go together so well! I love all the seasonal bounty of Autumn! Sounds like a fun evening, Liz! I’d love to have some of this cake. The rest of the party fare looks delicious too. Love the apple chunks seen through the cake. This is a perfect coffee or tea cake for me! Have a fun weekend, Liz! Gorgeous coffee cake, I love that you can see the big chunks of apple running through! The bundt cake has all my favourite ingredients! Would be nice to have a slice with my afternoon tea. Thanks for sharing, Liz. What great art show food. I love the presentation of you salmon tray. This coffee cake has all the flavors I love. I just love throwing crystallized ginger into baked goods. Can’t wait for the other recipes. Love the flavours Liz, looks amazing! It will be geat at the coffee time ! My favorite flavors for the season. btw, the Smoked Salmon with Endive and Creme Fraiche is pure decadence. 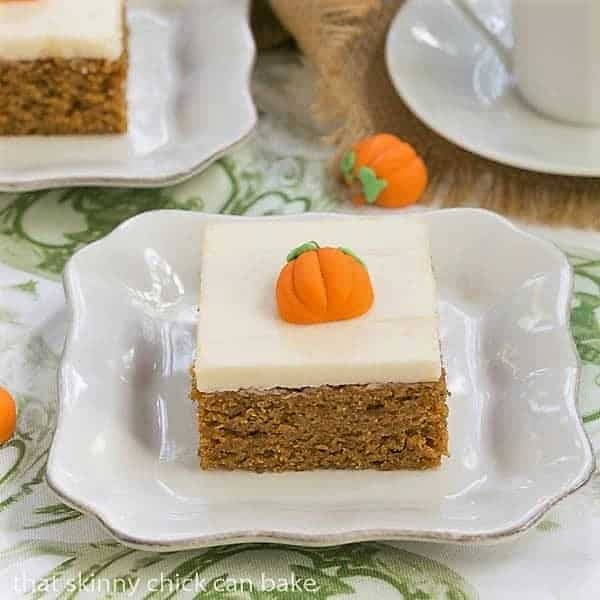 What a lovely autumnal cake, I love all the fall flavours here there is something so comforting and warming about them. Apples, ginger and streusel?! 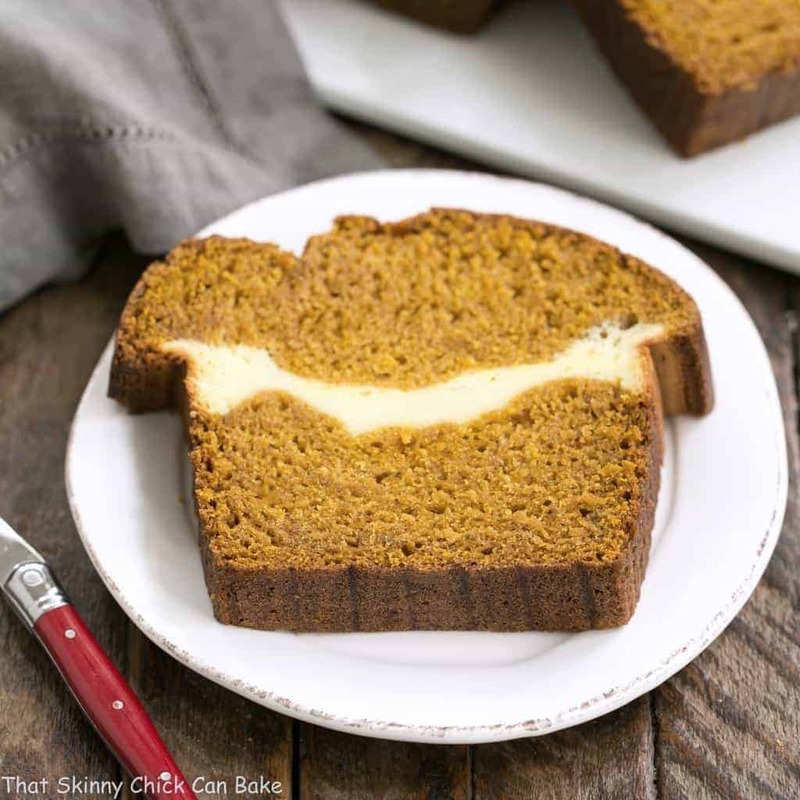 This is the perfect autumn cake! It looks gorgeous, Liz, and I know that Tony would go crazy for this. I want to have an art show at your house! What an amazing spread you put on and I can see why that apple cake was such a winner. It looks amazing! You just reminded me that i have a bag of crystallized gingerin my pantry. Time to bake! Woo hoo! 2 layers of streusel =) Sounds like your at home gallery was a big success. Hope your sister sold a lot of art. She is so very talented…Do believe talent runs deep in your family! The funny thing about crystallized ginger is that I find it too strong to eat on its own like my mother-in-law does but I love it baked into cakes or cookies. Like caramel, it’s a fall and/or Christmasy flavor for me and goes so beautifully with apples. 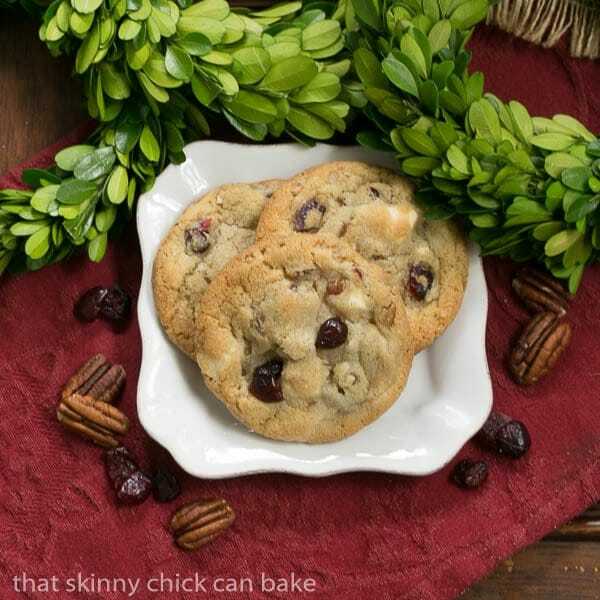 I am pinning your divine cake on my Recipes to Try board, Liz, as well as Delicious Desserts. I bet your kitchen smelled great! Liz, this bundt is perfection! 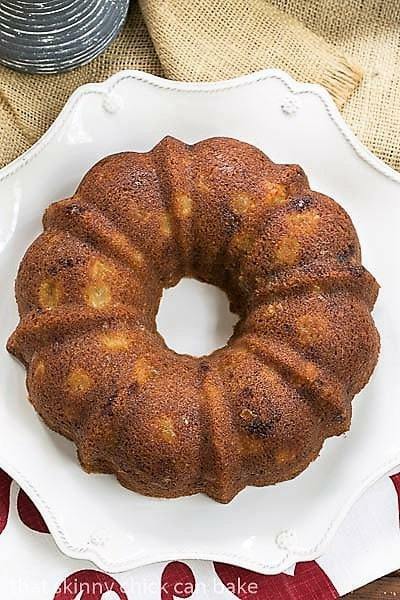 I love bundt cakes that don’t need anything fancy. . love that you just did the powdered sugar dusting. . this is beautiful and love the apples and ginger combo! Lovely cake but no coffee mentioned in the recipe! Time to get out my fancy do-dah bundt pan and make this. It’s already Fall in the mountains. I’m usually not a ginger lover but this just might be the right touch for this cake. This is a good one, Liz. Thanks. The butter/flour ratio for the streusel is “off” on this cake. Not enough dry ingredients. So, it is basically like a flavored butter that melts into the cake during baking. 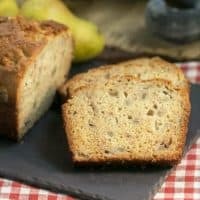 Other sites have this recipe but beware, it will not have ANY streusel on top when you bake it because with only 3 tbls of flour it will just melt into the cake. This cake SOUNDS good but is a fail unless you change to a standard streusel recipe. Good to know. But since the streusel is layered between the cake batter, there is not a streusel topping for this recipe. 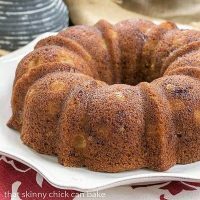 It would be nearly impossible to have streusel on top of a Bundt cake and have it release properly from the pan. I think it was meant to be more of a ribbon of sweetness, instead of the typical texture—like you said, flavored butter! Thanks for dropping by. I almost never comment on recipes, but I just have to say that my house smells amazing! I can’t wait to eat this!